I wrote an article on clothing mending, as I haven’t seen enough conversations (and actions) in sustainable fashion circles going on about mending our old garments and I believe the movement of mindful, visible mending needs to be spread further in our industry. This is quite an unusual topic for my blog as, frankly, my attention has always been more focused on the business and technology solutions for creating a more sustainable future of our industry. Only during my deep dive into the circular economy and as I’ve significantly lowered my new fashion consumption in the past 2 years, mending became an unquestionable practice for me. During my first visible mending experience since a while, I remembered why I studied fashion design in the first place. I’ve always loved the emotional connection created while working on a garment with my own hands. There is something magical happens — a combination of creative expression, healing of a loved piece of wardrobe and customization of a mass-produced garment that makes it absolutely one of a kind piece. Plus mending a great meditative process that completely calms my mind once I know what I'm doing. After reading this article on Vox, I dived deeper in researching about the movement of visible clothing mending and was satisfied to see that there is a growing community of conscious fashion consumers actively promoting this movement through social media, workshops, and even fashion exhibitions. 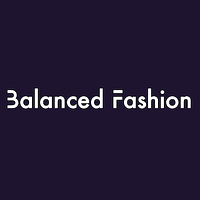 I've also launched a #BalancedFashionMovement hashtag campaign focused on conspicuous consumption and the mending initiative to kick it off with. 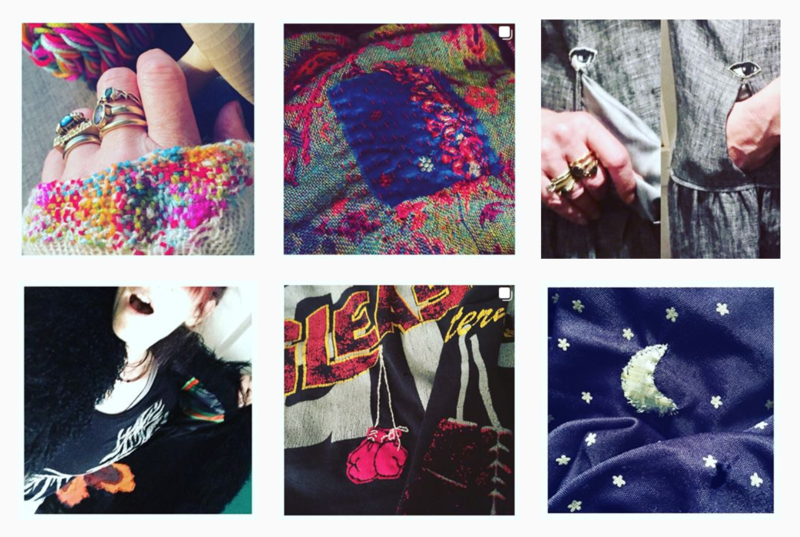 Each couple of months, I'll be launching new ways of making conscious fashion movement more visible to the public and spread the word about it via social media and beyond. It's time to inspire people beyond our community to follow sustainable fashion practices! Fresh Fashion is Your Business podcast episode alert: this one is with Nicole Mossman, the Founder and CEO of EverThread, an enterprise proprietary visualization technology platform that improves online consumer engagement with e-commerce sites, while simultaneously lowering marketing and operational costs. Her company is facilitating the on-demand commerce movement, not having to produce samples, but giving consumers the ability to see thousands of products, a huge impact on waste. Listen to it here. With the help of our wonderful community and partners, we'll have live music, fashion presentations, light hors d'oeuvres, open bar (with signature fair trade cocktail), awards, and much much more. Don't miss out on this culminating event to Fashion Revolution Week! Price: $50 Location: LIM College 216 East 45th Street.